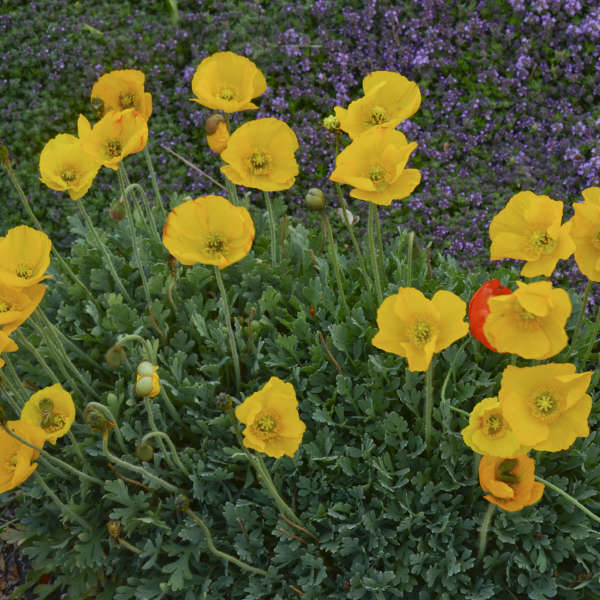 These cute little poppies bloom like crazy in early summer, spending all of their energy producing new radiant yellow flowers rather than setting seed. Since they are sterile, their bloom time is significantly longer than average poppies. 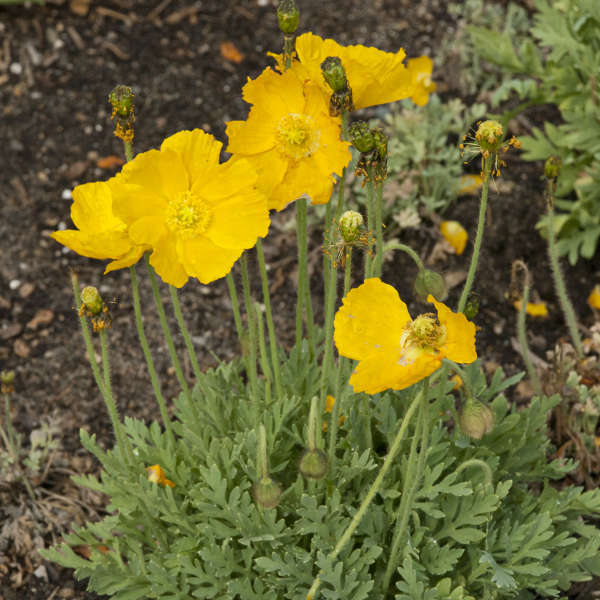 Though they are similar in appearance to Icelandic Poppies, they are actually interspecific hybrids. Summer Breeze Series-Yellow has overwintered in our zone 5b trial gardens. 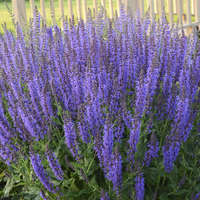 With its tidy, compact habit, this plant is suitable for use in rock gardens, troughs, or near the front of the border. 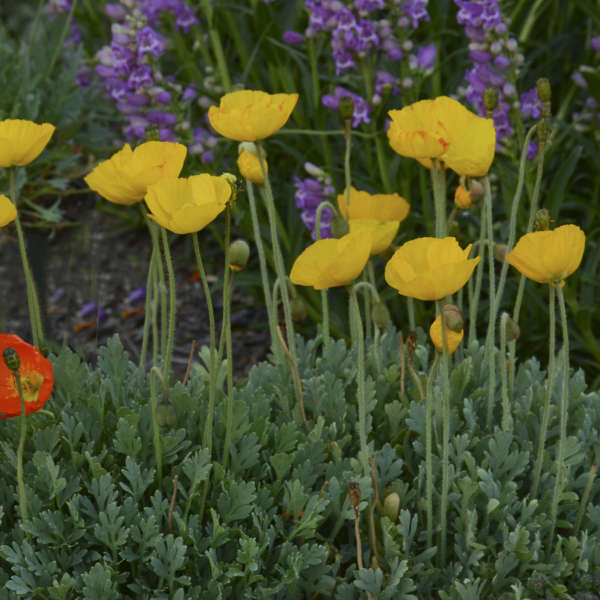 Poppies are popular and undemanding plants that have been grown for generations. When in bloom, they are the stars of the flower border, oozing vivid colors of every shade except blue. They will perform best in rich, well-drained soils in full sun. Plant divisions are best made in late summer or early fall. Poppies are prized cut flowers. They should be cut just when buds start to break and their ends should be seared to prevent sap leakage from their stems.